It has been known for ages that crystals contain energies that can be used in healing, or simply changing one’s mood. Caring Palms occasionally uses them as part of their healing practices. Since we believe in them so much, we felt we should offer them to the public. 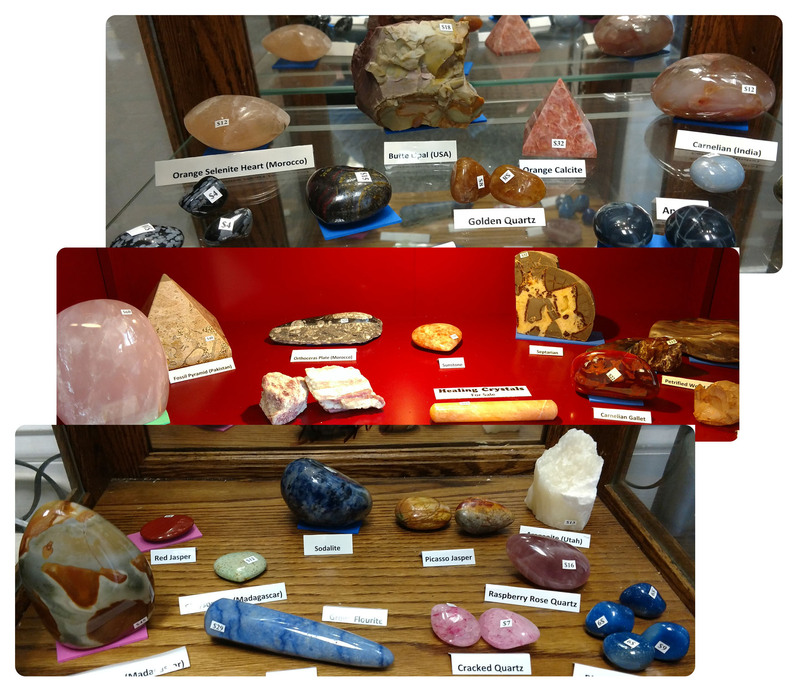 Caring Palms has a few distributors that they get crystals from, some almost local, some not so local. 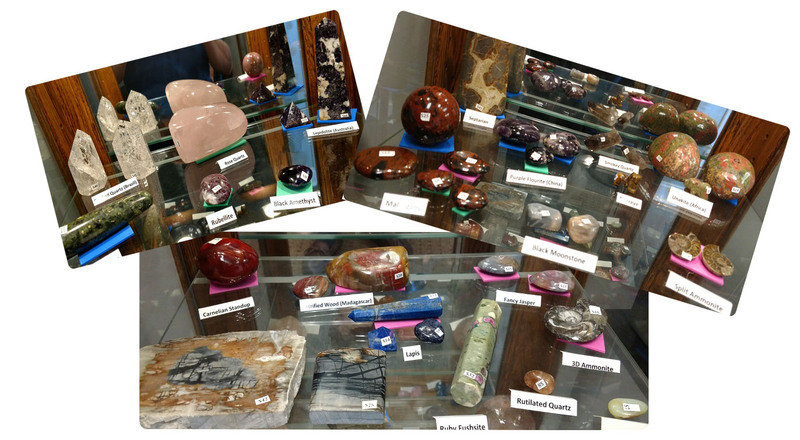 Each crystal is hand-picked from what is available based on type, energy, and other attributes. We proudly offer them at our studio at reasonable process.